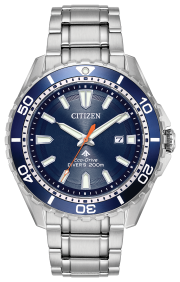 To view the Setting Instructions for your particular Citizen watch, enter your Movement Caliber Number in the field to the right. To locate the Movement Caliber Number on your watch's caseback, see the diagrams below. 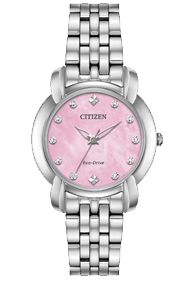 You may also choose from a selection of video instructions for additional help with setting your watch. Sorry, we didn't find this calibre, please search again. If you purchased your watch outside of the uk or your watch is older than 10 years old, please visit our global site for a full list of calibres.